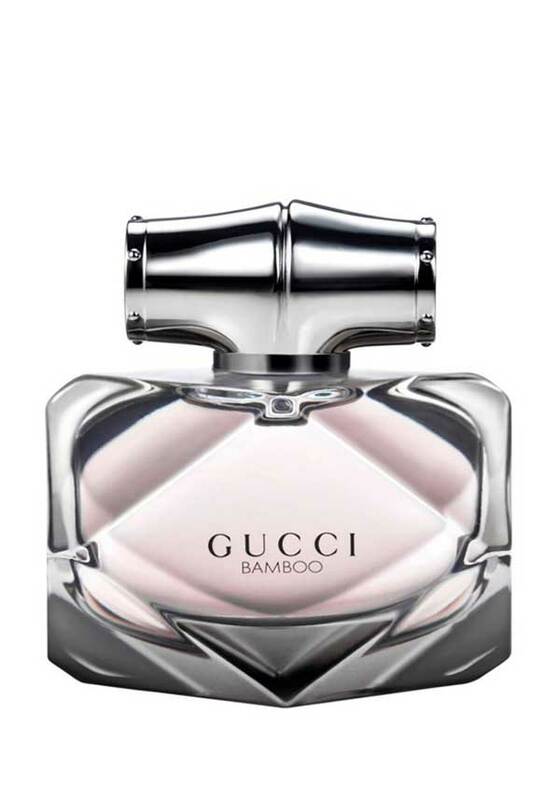 New for 2015, Gucci Bamboo is a woody floral, which opens with an almost citrus note, leading to a heart of exotic ylang-ylang lily and orange blossom. 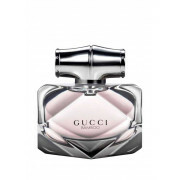 An intense, yet gentle and graceful scent. The base is amber and vanilla, with a hint of sandalwood, the perfect choice for toady’s multi-faceted woman – soft and intense at once.